For the 2015 cookbook challenge this week we’re going back to the basics. 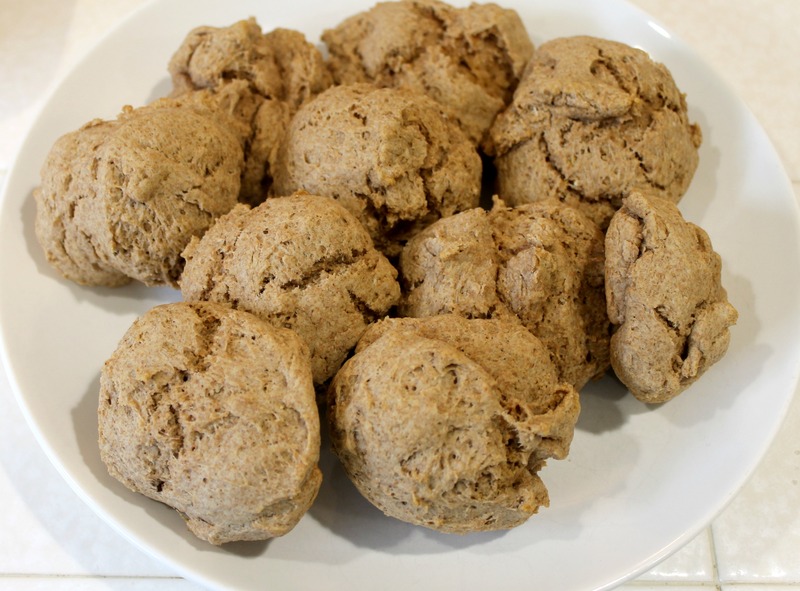 Whole Wheat Biscuits from the America’s Test Kitchen cookbook to be exact. The discussion around biscuits started after the Englishman and I watched this Key and Peele sketch where they make fun of Marshawn Lynch’s attitude during press interviews by responding “biscuits n’ gravy” to every answer. And yes, as a football fan, I highly enjoyed this sketch. Anyway, after watching this all I could think about were biscuits. Warm, fluffy biscuits hot out of the oven with some butter and maybe a little honey spread on top. No frills, no fuss, just biscuits. So I opened my trusty America’s Test Kitchen cookbook and got to work. Oh and I should mention that the America’s Test Kitchen cookbook is probably one of the most informative and helpful cookbooks I have ever owned. Each section includes a detailed guide for how to make a variety of dishes, as well as what can go wrong and how to remedy it. And as I mentioned above, the book is about mastering the basics, which I think is so important. Ok so back to the biscuits. The original recipe called for all-purpose flour and buttermilk and I didn’t have either of those things so I swapped in almond milk + lemon juice and whole wheat flour and it worked out fine. 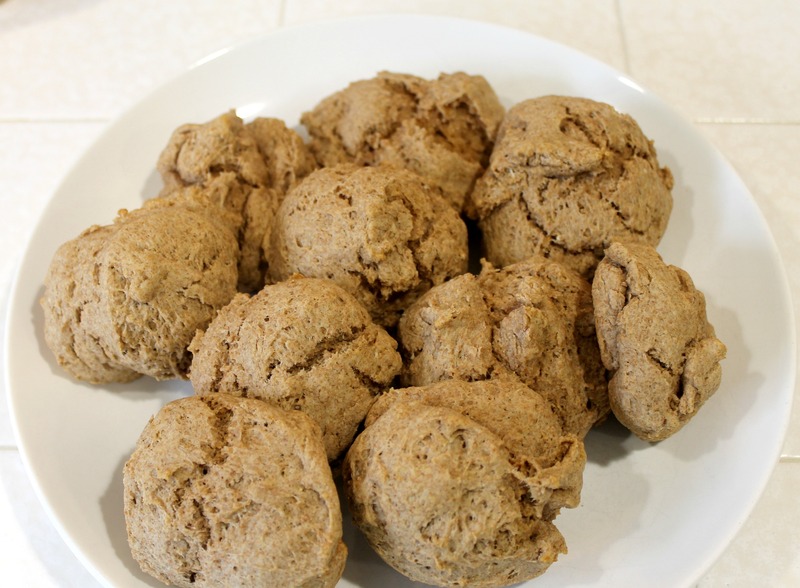 These whole wheat biscuits are a breeze to put together and are great if you want a quick afternoon snack or light breakfast. The Englishman oftentimes packs a couple to take to work every day to enjoy with his morning cup of tea. Melt your butter over low heat and set aside to cool. 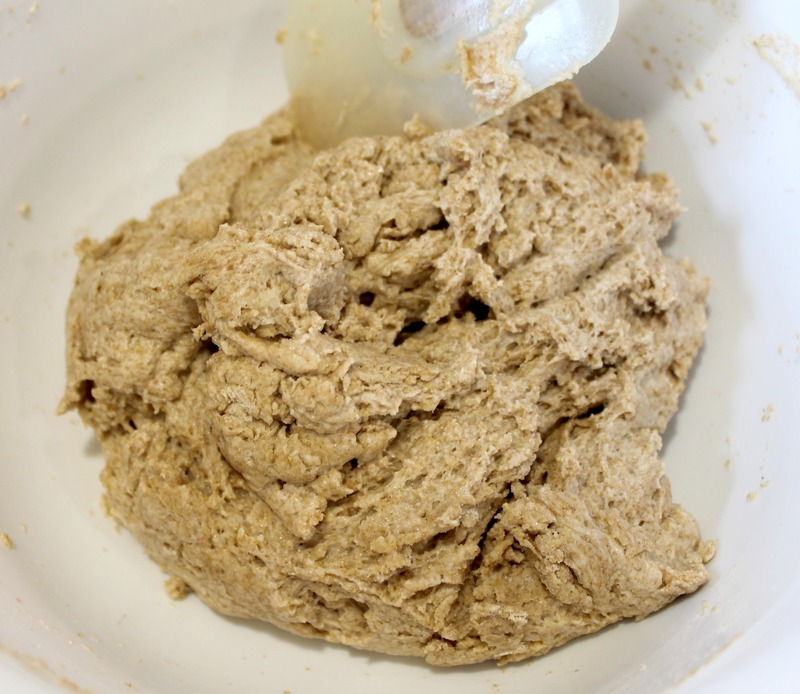 In a medium mixing bowl add your flour, baking powder, baking soda, salt and sugar. Mix until well blended. Gently fold in your butter, almond milk and lemon juice into your dry mixture and continue to mix until you get a nice, sticky dough. 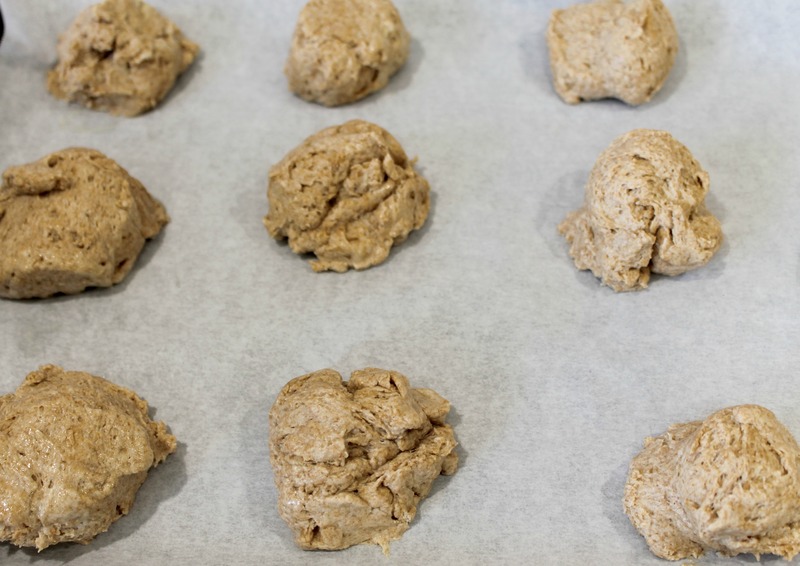 Scoop spoonfuls of dough onto your baking sheet and place in the oven for 15-17 minutes. Remove from the oven when the tops and bottoms are lightly browned. Cool and enjoy. Maybe even with some gravy. 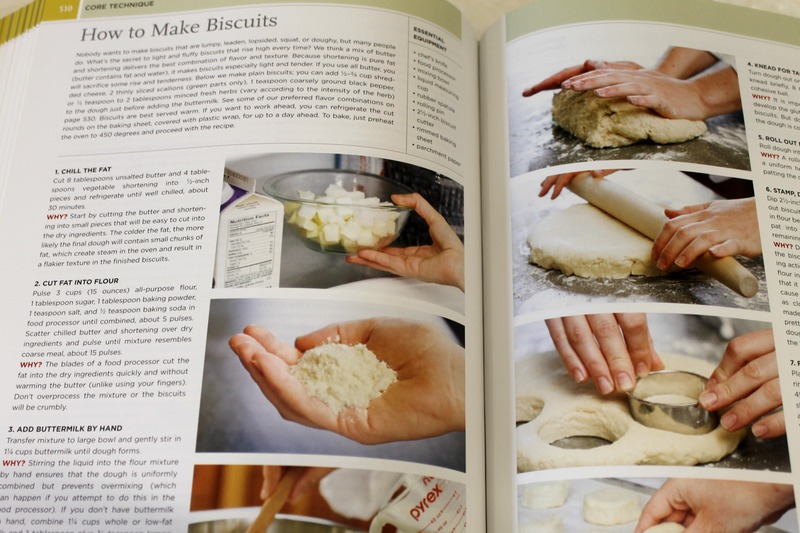 This entry was posted in Baking, Best Of, Life and tagged 2015 cookbook challenge, biscuits, recipe on March 5, 2015 by allie@sweetpotatobites.